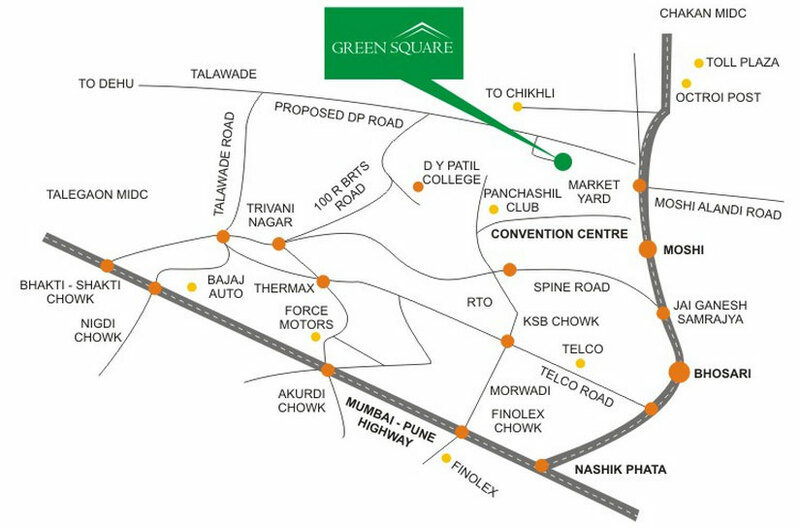 PROJECT CLOSE TO MARKET SCHOOLS AND PETROL PUMP AND OTHER SERVICES AND CLOSE TO THE NEW D MART. Flat Area 800 Sq. Ft.